The rise of big data analytics throughout multiple corporate environments and industries has been inevitable and driven by several interlocked types of technology improvement. 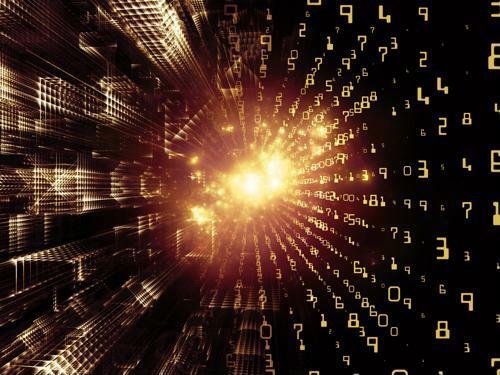 The algorithms that make real-time use of large and unstructured data sets would be useless if companies didn't have access to vast stores of information along with the expanding computing resources available through cloud models. Now, with its star on the rise in general enterprise use, powerful analytics technology is making its way to the supply chain. This move coincides perfectly with the strategic sourcing movement, granting procurement leaders more decision-making power and general oversight. Empowered by the data flowing through their departments and ready to make greater contributions, supply chain heads must maximize the value of analytics. Turning data-derived insights into actual, tangible value comes from the potential improvement of decision-making. 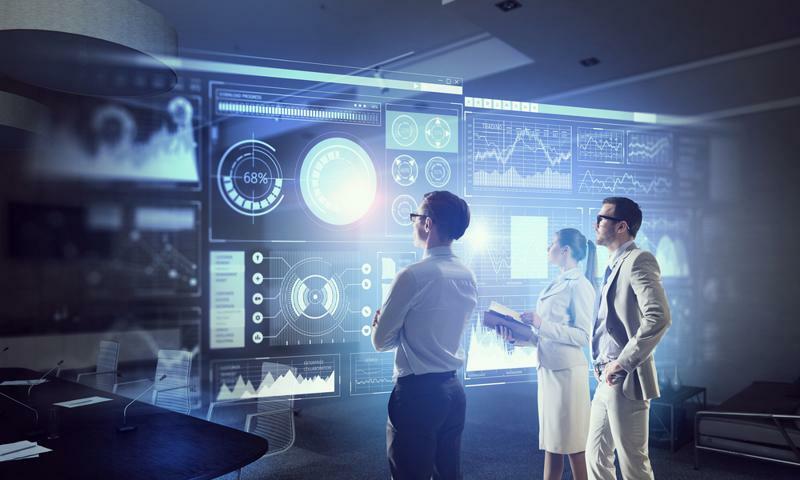 Information Management contributor Matt Clark specified that predictive analytics processes, derived from streams of real-time information and accurately projecting future outcomes, can bring about fruitful change within the supply chain. The actual procedures associated with implementing these systems can be surprisingly straightforward. For example, Clark recommended that companies can track trends such as material price changes from their earliest stages and optimize their responses. This takes procurement from a reactive approach to an anticipatory one. In the best-case scenario, departments have their new contracts and vendor lineups optimized by the time a major shift takes place, preventing a nerve-wracking period of adaptation and coping with new conditions. Strategic sourcing is predicated on the idea that the procurement department is well-positioned to be a leading corporate stakeholder because of its hands-on access to all the services and materials any company uses. The more powerful its tech tools are, the better this section will be able to uphold such a role. This reality confirms the value and positive potential of predictive technology and other advanced analytics within the supply chain. The supply chain is poised for data-driven disruption. According to EBN contributor Nicole DiGiose, sourcing and procurement departments in the manufacturing sector are not making the transition to contemporary, data-driven decision-making models quickly. This lag is not because of a lack of value, but rather a hesitation to set these departments as a high-priority target for technology investment. LevaData CEO Rajesh Kalidindi, whose company recently surveyed tech usage rates in sourcing, stated that there is a long-term desire to bring analytics tools such as artificial intelligence into sourcing processes. However, it has not turned into immediate action, with overall leaders choosing to bring other parts of their businesses up to date. Of course, priorities can change, and they may do so very soon: Kalidindi suggested that once early adopters of data-based decision-making see the value-based advantages of their choice, others will hurry to emulate their efforts. Every transaction and interaction between companies generates a vast amount of data. This free flow of information has been a fixture of sourcing for years, and it's clear that companies will be able to find value if they convert that content into a decision-making aid. Some businesses are moving in this direction already, and others may soon be on the way.